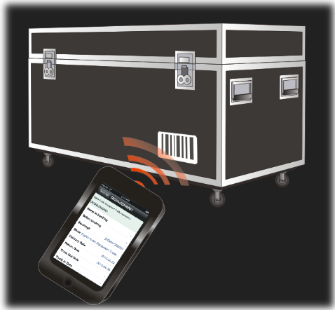 The easy way to barcode scan out equipment from your RentalPoint bookings, pack and unpack road cases and racks, and return assets to inventory after they come back. Works with LineaPro barcode scanning hardware from Infinite Peripherals or with your built in camera. Whether you are scanning equipment that is heading out of your warehouse, or equipment coming back from rental, it’s as easy as scanning the equipment, and it’s marked as Out or Returned. If you ship equipment using Road Cases or Racks, we've got that covered too. See how you can prevent common mistakes.